If you were planning to star the new year on a healthy note with Jawbone's UP3 fitness band, you'll have to put that resolution on hold. Jawbone's website now lists an 8-week to 9-week shipping window for its high-end fitness band, and the company told Wareable that even the earliest pre-orders won't arrive until early next year. 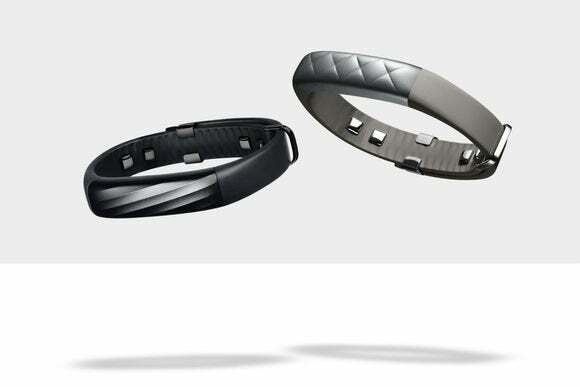 Jawbone had previously said the UP3 would be available this year. The good news is that Jawbone's site shows no delays on the new UP Move tracker, which costs $50, and the company continues to sell its UP24 fitness band for $100. The UP3 adds advanced activity and sleep tracking, along with a “heart health” sensor. Even before announcing the delay, Jawbone acknowledged that the UP3 wouldn't arrive with all its planned features intact. At launch, users would be able to monitor their resting heart rate, but not active heart rate. The company said last month that additional monitoring features would arrive in a free firmware update. The reasons for the delay are unclear, but Jawbone certainly knows the pain of launching products prematurely. A few years ago, Jawbone had to pull its original Up tracker from the market after many users complained of defects. Jawbone then re-released the product in 2012 at a higher price. Why this matters: Heart rate tracking is likely to become the next big thing for fitness wearables. Fitbit's planning to offer the feature on Charge HR and Surge fitness bands, and Apple's building it into its upcoming Watch. But none of those products are widely available yet (though the Surge has popped up sporadically at a handful of retailers), and it doesn't look like Jawbone is going to beat them. Users who can't wait will need to turn to more specialized trackers like the Basis Peak.